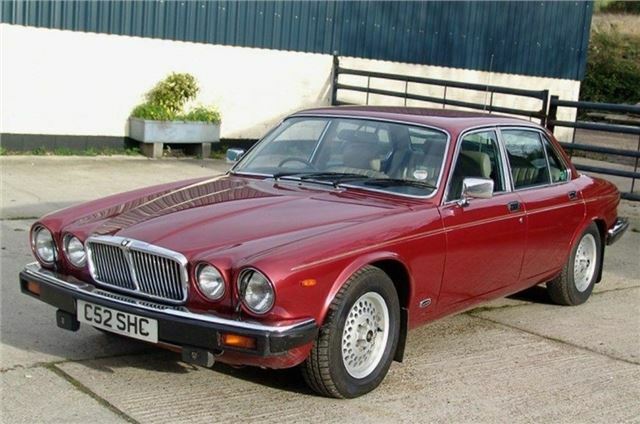 Although the XJ6 dates back to 1968, today’s best-value member of the original family is the Series III, launched in 1979 and featuring numerous aesthetic updates courtesy of Pininfarina. The rear roofline was squared off (which meant extra rear headroom and a more contemporary profile), the front quarter-lights were dropped, the bumpers were redesigned and the grille was updated. The 3.4- and 4.2-litre straight-sixes continued, as did the 5.3 V12 – the latter lasting until 1992, six years longer than the six-cylinder cars. Series III prices are increasing, but a tidy 3.4 or 4.2 can still be picked up for £5000-8000.